I love long bicycle tours. Much like other long adventures, extended of periods of time on the bicycle allow you to get into the swing of things, leaving the requirements of regular life behind. But a multi-week adventure isn’t in the cards for everyone, and if we wait until we have that much time on our hands to go exploring, it’s easy to miss out on some pretty great opportunities closer to home. That’s why you want to master the art of the weekend bike tour. The idea is simple: find a route that’s doable in a shorter amount of time, pack what you need, and head out the door. 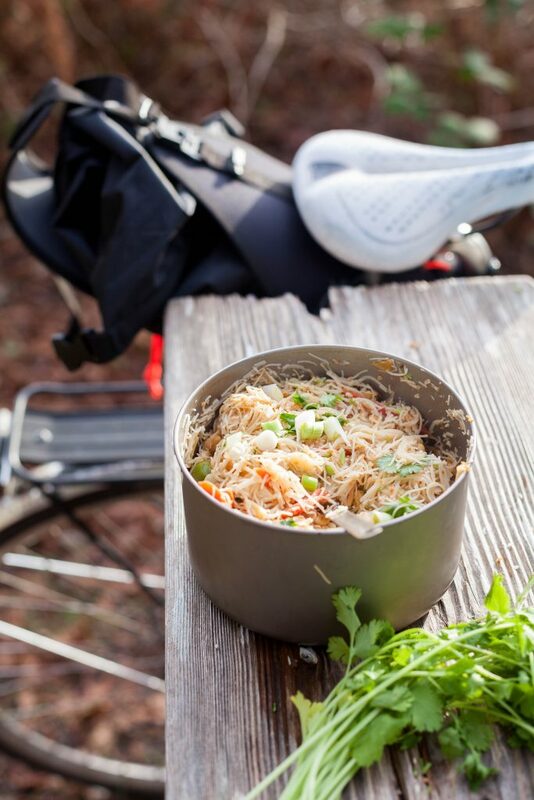 But weekend bike touring is easier if you have your gear and food thought out ahead of time. 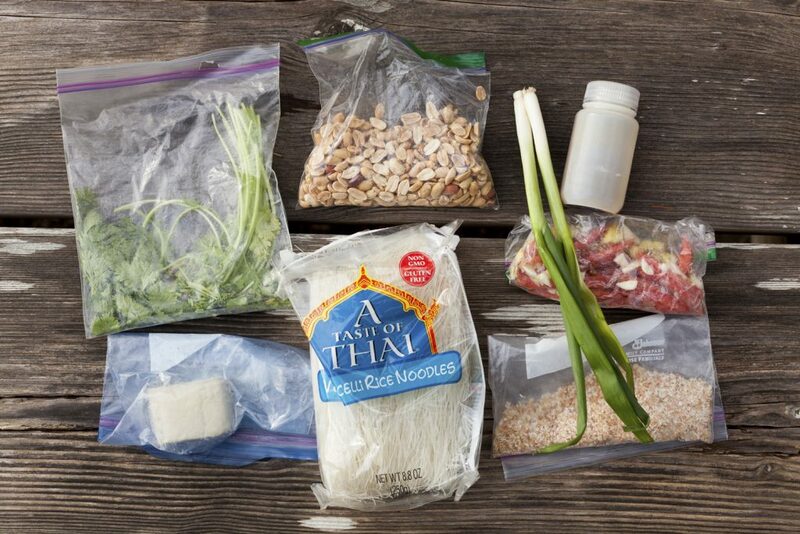 A shorter weekend trip means you can get a little more extravagant on meals if you want to, since you don’t need to pack several days’ worth of food and can worry less about weight. 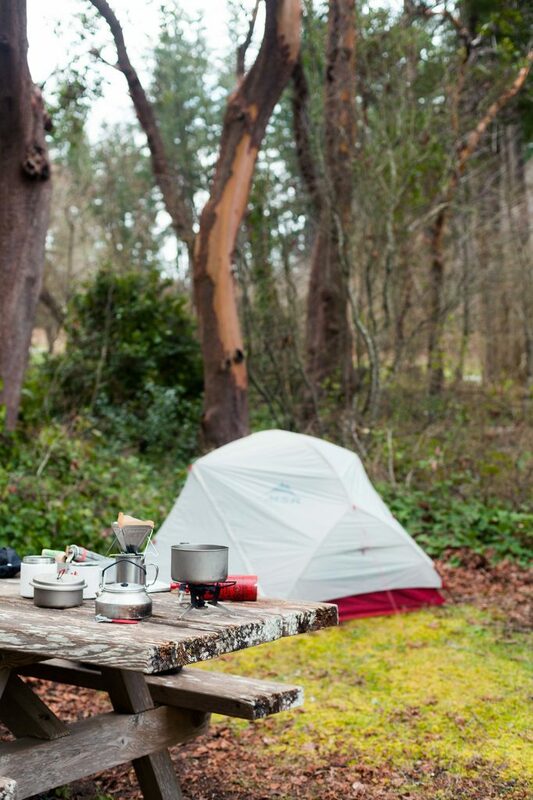 Here are a few tips to making the best of your weekend bike touring adventure. If you don’t have one already, buy a box that can easily store your gear and make accessing it at the drop of a hat easier. 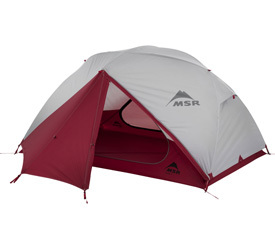 Having all the gear that you need in one place, makes a last-minute trip easier. It allows you to say, “You know what? 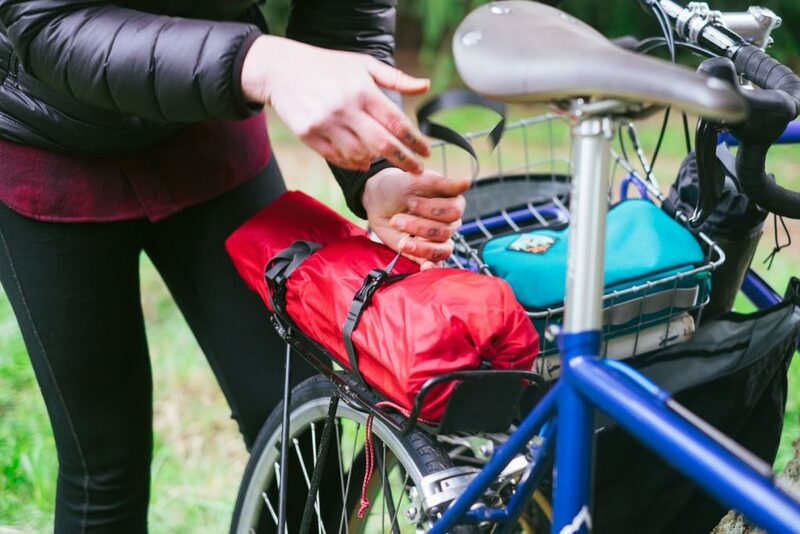 We have 4 more hours of daylight; let’s head out to that campground.” If you bike tour often enough, you might know your gear list off the top of your head, but it can be helpful to keep one written down. 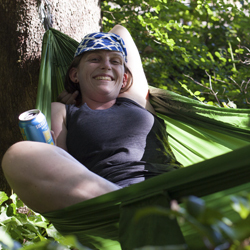 Also: bring a hammock. Some cyclists I know love the challenge of pairing down for a couple of nights. But there’s also the adage that the amount of gear you need is the same for 2 nights as it is for 7. That’s pretty true once you’re packed a tent, stove, sleeping bag, warm clothes, etc. as well as whatever food ingredients you have planned for your meal. Don’t feel bad about it. I have bike camped the most in a campground that’s about 10 miles from my house. It’s on the beach, is close enough that it can be a last-minute decision, and on a bicycle, 10 miles is enough to get me away from my routine and make me feel like I got a mini-vacation. Find a spot that’s fairly easy to access but still gives you the sensation of having done something. And remember: it’s the journey not the destination that matters. Doing your homework makes packing for a weekend trip easy. 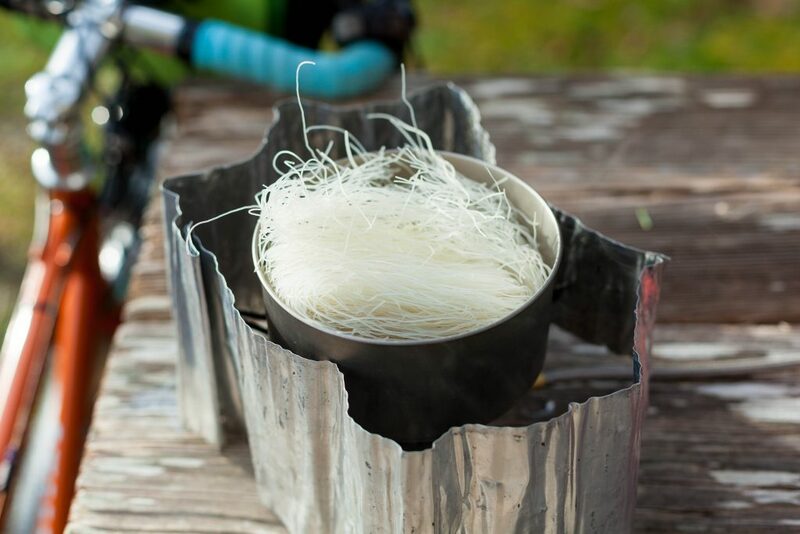 I have a few staple bike touring meals that I like to make, and I’ll change them depending on what ingredients I have at home or want to grab from a store if I am passing one on the way. 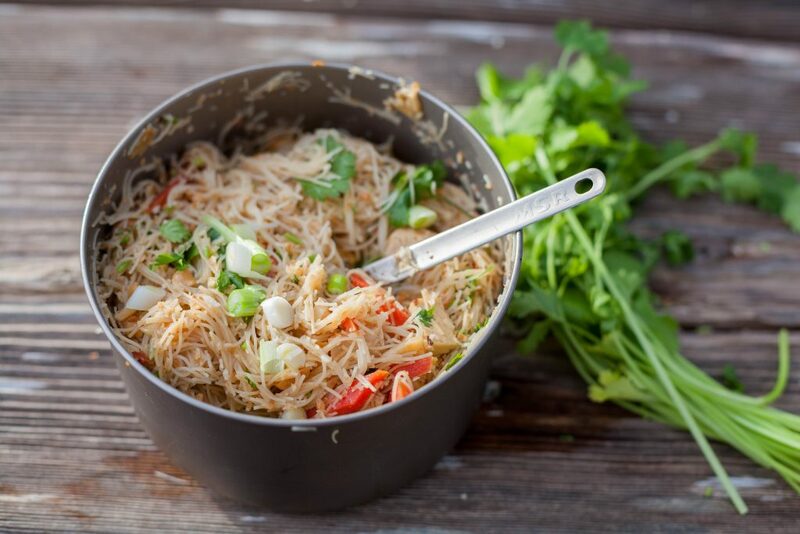 Rice noodles with peanut sauce is one, and always works with all kinds of variations. 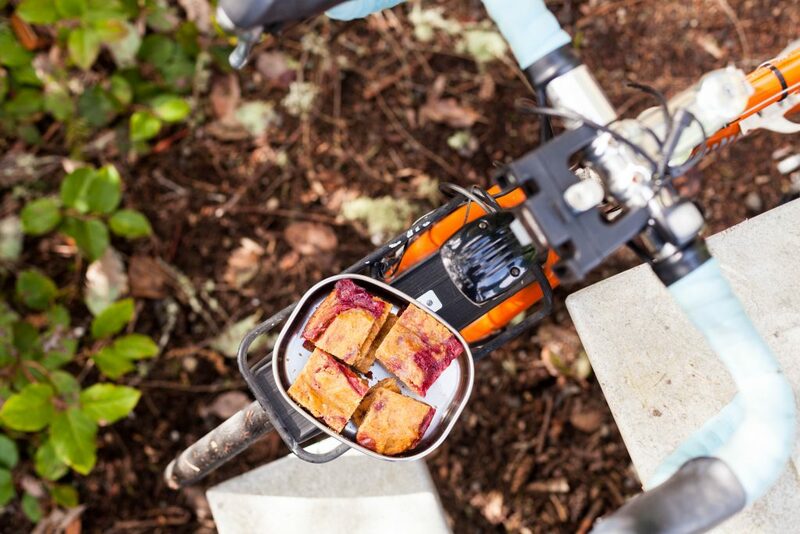 Always wanted fresh scones or muffins on a bike trip? Chocolate chip cookies? Bake them and take them with you. One of my favorite meals the first day of a bike trip was some leftover rosemary focaccia that I had made for dinner at home the night before. I like weekend bike trips because they can be a little more luxurious. 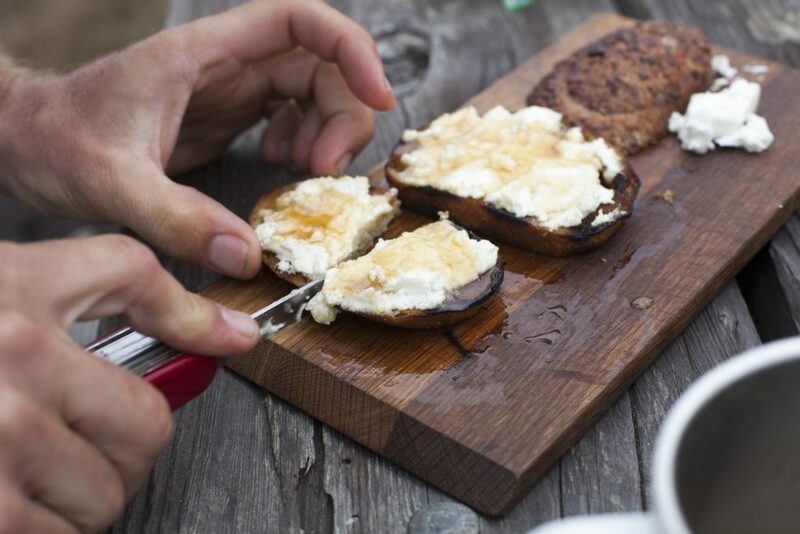 I’m less concerned about covering miles and more concerned with enjoying the process, and that goes for cooking as well, which is why I love making a pre-dinner appetizer once I get to camp. One of my favorite things to do is to make some version of tartines or bruschetta; basically any type of fancy open-faced sandwiches. 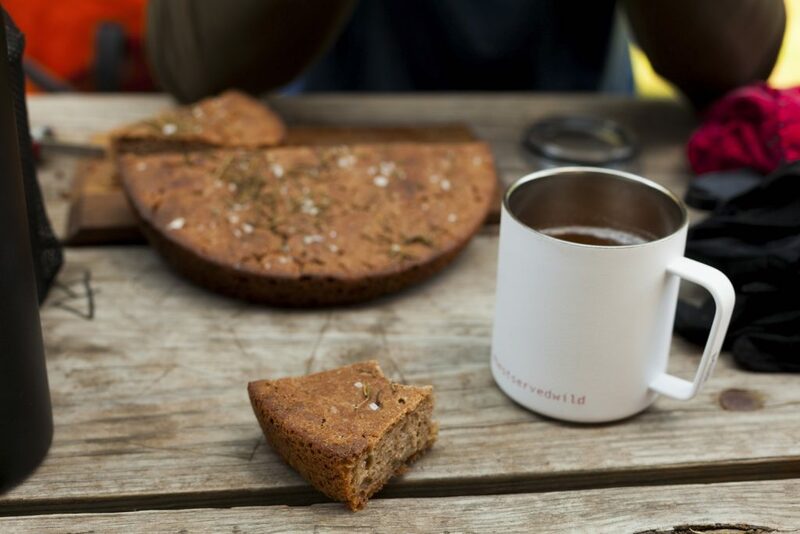 Weekend bike tours are the perfect time for dragging along ingredients you wouldn’t otherwise opt for. Eggs are my go-to, and perfect for a long, casual breakfast, like with huevos rancheros or French toast. It’s the weekend after all, do it up right! I make this recipe all the time, and it never gets old. You can top them with whatever you want. Pour a little olive oil in a pan and place over the stove. Grill a slice of bread, until it’s golden brown on both sides. Remove from the pan and rub down with a clove of garlic. Top with whatever toppings you want and serve immediately. Anna Brones is a writer, producer and artist. She is the author of several books including Hello, Bicycle and Fika: The Art of the Swedish Coffee Break. Find more of her work at annabrones.com or on Instagram @annabrones.